It’s a game-by-game thing, with developers free to choose whether they implement the added compatibility or not, and it won’t ever be enabled by default in a game. Warframe will be the first game to feature it, with m+k support coming next month. Microsoft say “most wired or wireless USB keyboards and mice will work on Xbox One”, but they’re also teaming up with Razer to “bring you the best possible mouse and keyboard experience for this new functionality”. 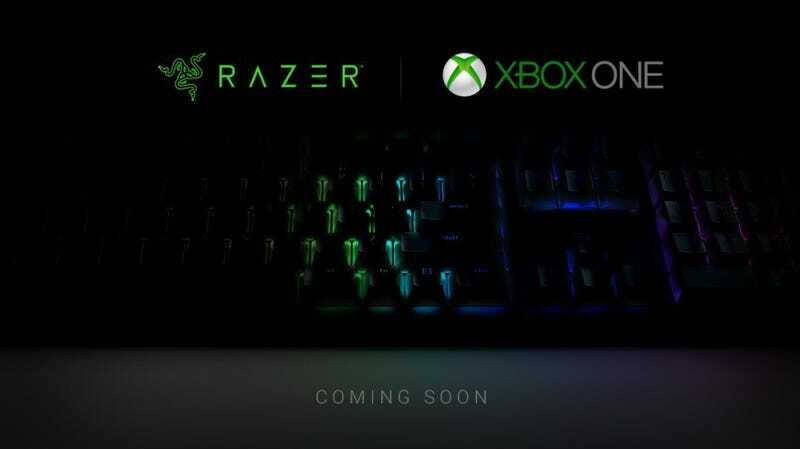 Which likely just means Razer gear with an Xbox logo somewhere on it. There’ll be more information on which games will be supporting the feature in Microsoft’s next Inside Xbox show in November.